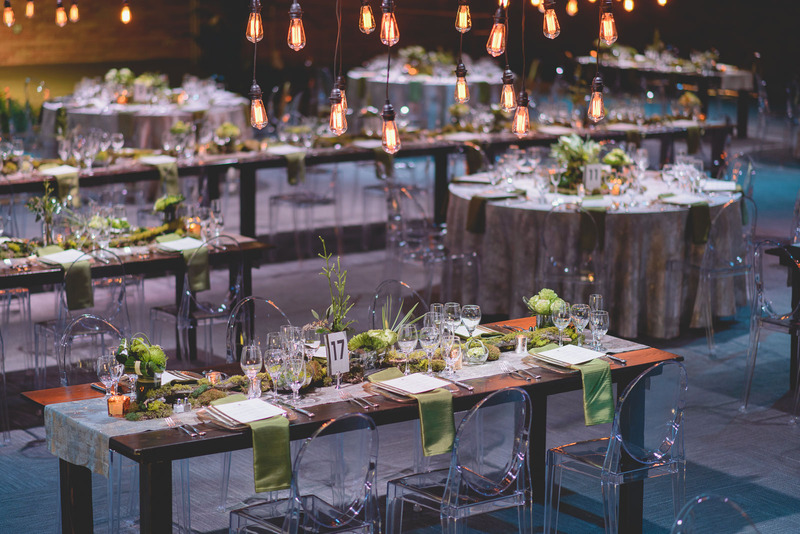 The Viridian Event Center is a multi-use event space with endless potential. 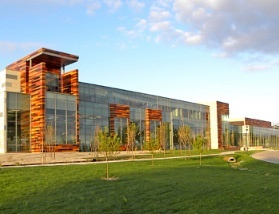 Attached to the West Jordan Library, the Event Center has a 7,100 sq. ft. multipurpose room that can be divided into three sections to create more intimate spaces, or left open for larger functions. The venue can seat 400 indoors with additional seating and event space on the beautiful library grounds. A 12,000 sq. ft. outdoor amphitheater is adjacent to the multipurpose room. Thirty-foot glass doors open up, connecting the indoor and outdoor areas, while the building lobby functions as a pre-event space.